Although many students dream of attending medical school and pursuing a career in the medical field, the cost of this education can be prohibitive. Many students graduate with a significant debt load. According to the Association of American Medical Colleges (AAMC), 75% of 2017 graduates took out student loans to pay for med school. U.S…. 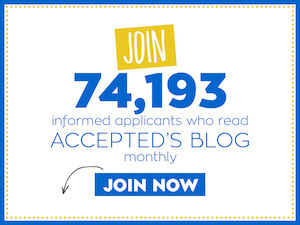 Accepted’s Selectivity Index: Are You Asleep When You Apply?